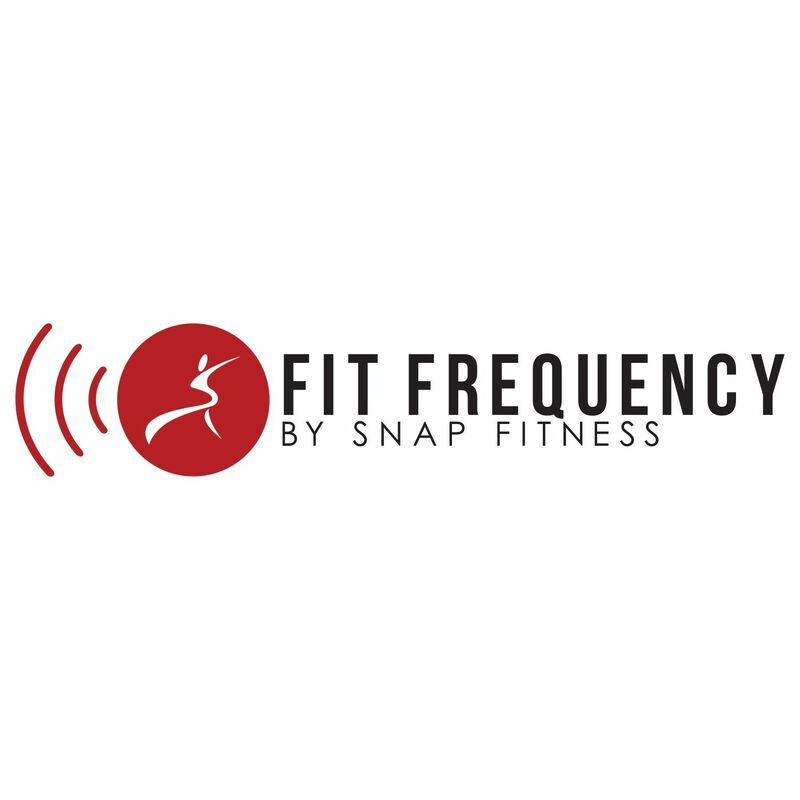 MINNEAPOLIS (April 1, 2016) — For over a decade, Snap Fitness has helped millions of people around the world start their fitness journey and achieve their health and wellness goals. Now, the fitness provider is taking their world-class support for members to the next level: finding true love in each of its gyms. Today, Snap Fitness launched “Snap Together,” a first-of-its-kind dating app that matches members with their swolemate for life. Snap Together uses extensive unique algorithms that analyze how well member profiles pair up together. To sign up, members fill out their personal information, answer fitness and dating-related questions, and upload a gym selfie. From there, it only takes seconds to see where their fellow Snap Fitness sweat-heart is. With more than 2,000 clubs open or in development in 18 countries, Snap Fitness is the world’s premier 24/7 fitness franchise. Founded in 2003 by Peter Taunton, Snap Fitness is dedicated to providing members with more value than any other health club and entrepreneurs an opportunity with turnkey systems, financing options with low investments, and world-class support. For more information, please visit www.snapfitness.com.